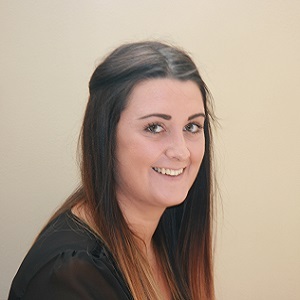 Tanners Lane was designed to offer a clean, luxury environment for our clients to relax and have that well deserved “me” time and enjoy the many treatments we offer. We pride ourselves on clients coming to us as a guest and leaving as a friend. Many clients have taken the time to give us testimonials on our site and on our Facebook page. We work as a family and like our clients to feel part of that when they visit our salon. Hi, My role is to make sure everyone arrives with a smile and leaves with a smile, oh and make sure everything runs smoothly. I have been doing nails for 3 years and find my repeat business is very good. I love my work and working at Tanners Lane. 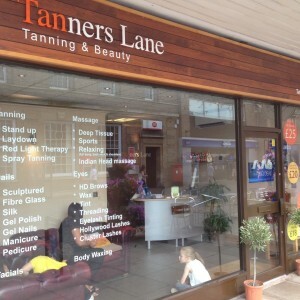 Hi, I was a client of Tanners Lane before I joined the team. Just loved how nice everyone was and wanted to be part of it. With parking at the rear of the shop and being in the town centre makes us worth at least popping in and having a look, we are sure you will be happy with what you see. 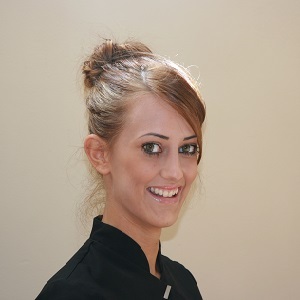 Tanners Lane was designed to offer a clean, luxury environment for our clients to relax and have that well deserved “me” time and enjoy the many treatments we offer. We pride ourselves on clients coming to us as a guest and leaving as a friend. Thank you for your appointment. 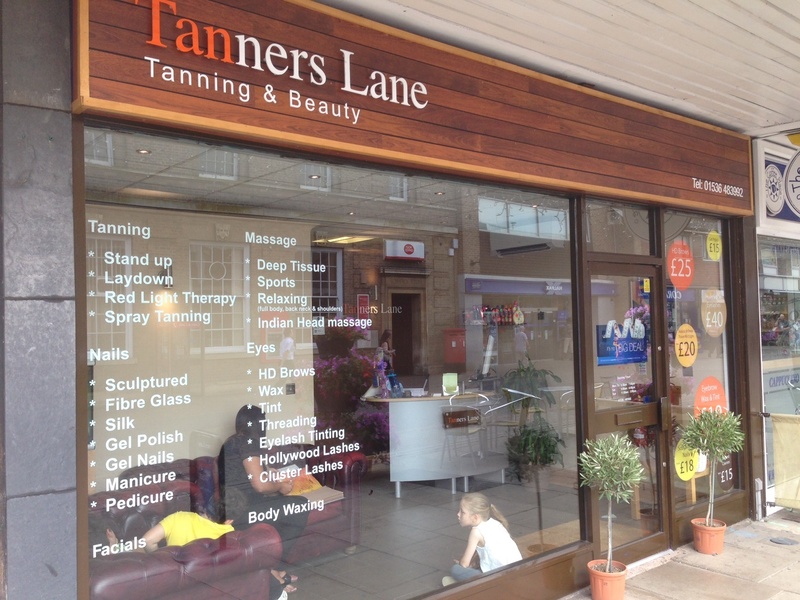 © 2014 Tanners Lane Ltd. 14 Lower Street, Kettering, NN16 8DH.